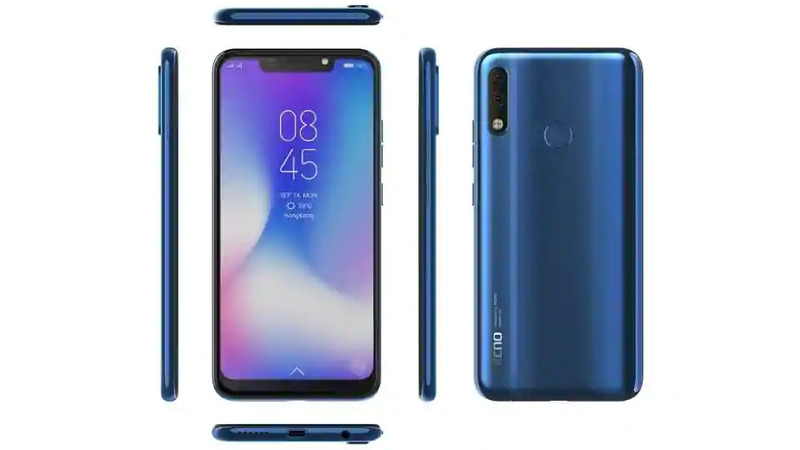 At last, after much said and done, the Tecno camon 11 is finally here, rumors are over, leaked spec are over now, the specification is done and the Tech is complete. The Tecno camon 11 is currently the latest Tecno phone in Nigeria. The Tecno camon 11 was launched alongside the Tecno camon 11 pro at her usual launch event in November 2018. The Tecno camon 11 is a spec bomb that is worth the hype. It comes with a lot of stunning features you had never imagine you will find on the camon series this year. 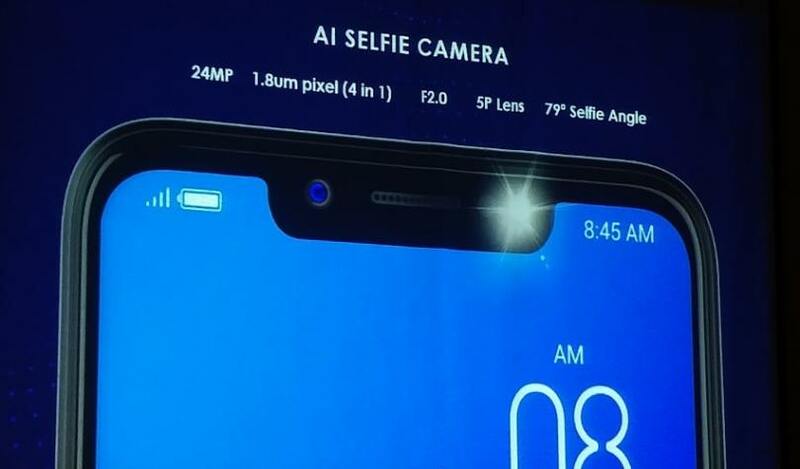 Tecno mobile major focus on the camon 11 this year is the camera, although this is not unusual to most Tecno fans in Nigeria who are used to seeing Tecno camon phones boost a lot of selfie numbers. The usual selfie camera thing is a little different this year. The Tecno camon 11 did not only receive her usual boost on her camera, it also received some upgrades on other areas. The Tecno Camon 11 can be bought in online and offline stores in Nigeria, the Tecno Camon 11 will be available in 3 great colors: Bordeaux red, aqua blue and midnight black. The Tecno camon 11 comes with a design that is up to standard. The design of the Tecno camon 11 is so unique that it can even compete side by side with Apple’s latest iphone xr in Nigeria. In front of the Tecno camon 11 is a massive 6.2inch display that occupies almost every part of it. At the top is a notch were the face id, selfie camera, LED flash and earpiece is located. 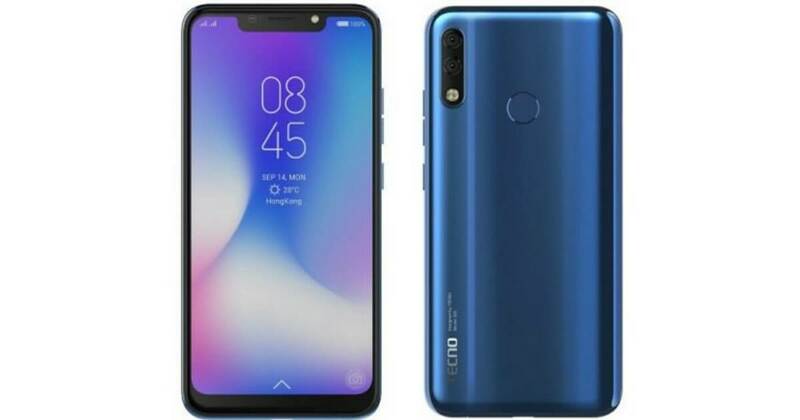 When you take a look at the back, you will see that neatly cut out and positioned dual rear camera with quad led flash all grouped together at the top left corner. The fingerprint reader is also positioned at the back just slightly above the center where it can easily be accessed. The power/lock button and volume rocker are also well positioned at the top right edge of the phone. The Tecno camon 11 is dual sim enabled, the sim tray is located at the top-right edge of the phone while the USB port, speaker grill and 3.5m headphone jack are at the bottom. The Tecno camon 11 also received some upgrades on her display. The Tecno camon 11 has a display that is very rich in colors, it now maintains a resolution of 1500 x 720 pixels. The Tecno camon 11 comes with a 6.2 inch HD+ display which is surrounded by little or no bezels with a notch at the top. The display boost a 500nits brightness, 87.5% screen to body ratio and a 19:9 aspect ratio. Just under the hood is a 3750mAh non-removeable battery that is serving as a source of power to the Tecno camon 11. Considering the 6.2inch HD+ display on the Tecno camon 11, many prospective buyers particularly in Nigeria are likely gonna complain about the battery capacity as not meeting up to standard. 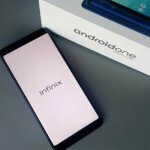 If infinix could boost up the battery capacity on majority of her budget phones in Nigeria, why can’t Tecno mobile do the same at least to some of her major phones like the Tecno camon 11. Let’s not be too quick to judge the battery strength of the Tecno camon 11 in Nigeria since the display is not OLED but rather LCD which is best known for better battery retention. When it comes to camera, the Tecno camon 11 can’t help but express itself. As I speak, the Tecno camon 11 currently ranks among the best camera phone in Nigeria. Don‘t belief? I suggest you continue with your reading. You know, what’s new on the camera this year is big. The Tecno camon 11 has artificial intelligence (AI) on her 16MP clear selfie and 13MP + 2MP dual rear camera. The 16MP AI clear selfie camera has an adjustable front flashlight while the dual rear camera has quad flashlight. Both cameras uses AI technology to beautify images. The 13MP + 2MP dual rear cameras on the Tecno camon 11 work together to create impressive and dramatic images with high quality. The camera renders vivid and sharp photos even in lowlight. Other camera features on the Tecno camon 11 camera includes; night scene, night portrait, portrait mode, backlighting portrait, sport mode, document mode and other stunning AI camera features. The Tecno camon 11 comes with a preinstalled HIOS 4.1 user interface that is based on android 8.1 oreo. The HIOS 4.1 user interface is Tecno mobile’s new and latest UI which comes with better navigation and functionality. On spec sheet, the Tecno camon 11 has an optional 2/3GB RAM and 16/32GB ROM. The Tecno camon 11 however runs on a 1.5GHz processor speed, it also has 4G network. The security system of the face ID have now been upgraded. The Tecno camon 11 now has a facial recognition software that is not only fast but secure. Its recognition rate sits at 500ms. AR emoji is now available on the Tecno camon 11, you know many smartphone enthusiast have been waiting for this feature in Nigeria. The AR emoji is a common feature among flagship phones. 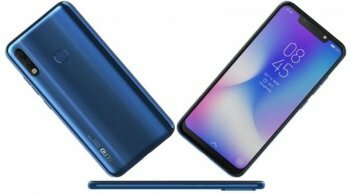 High-end phones like Samsung galaxy s9 and iPhone x are among the first set of smartphones to grab this feature in Nigeria. Am sure you have at one point heard about AR emoji before. For those who don’t know what this AR emoji is all about, please permit me to explain what this is all about. What AR emoji does is combine human expression with 3D virtual expression via AR technology and produce dynamic cartoon images that can be used to send live messages during social chats.